Twenty-two-year-old Josh, who has just completed a three-year apprenticeship with the Whitchurch firm, also won the Apprentice of the Year in the Engineering category for SBC, who are Shropshire’s largest private training provider, officially registered as training providers to enable access to Government and EU funding for training – and recognised by the National Skills Academy for Health and Social Care. 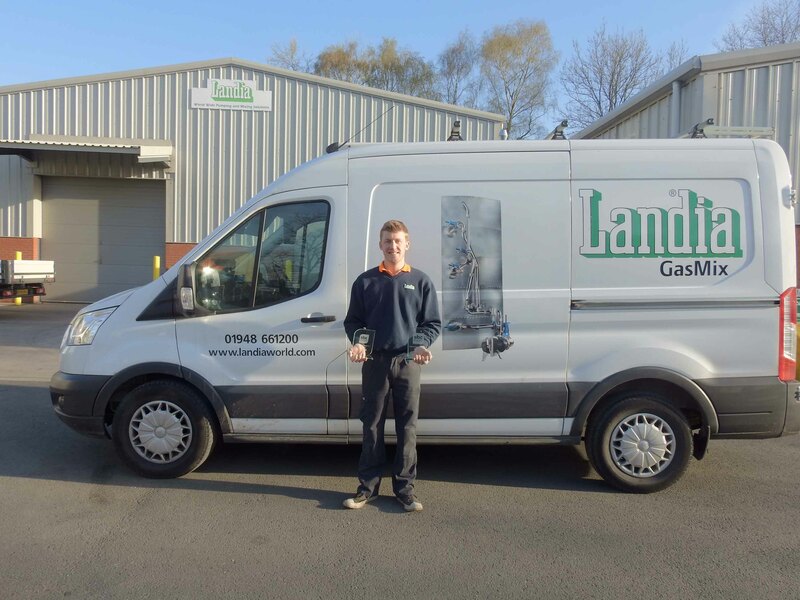 “Joshua works hard and is always keen to learn as much as possible about our equipment – and how we manage our processes and systems for the long-term benefit of our customers. He has excellent potential in the industry”.